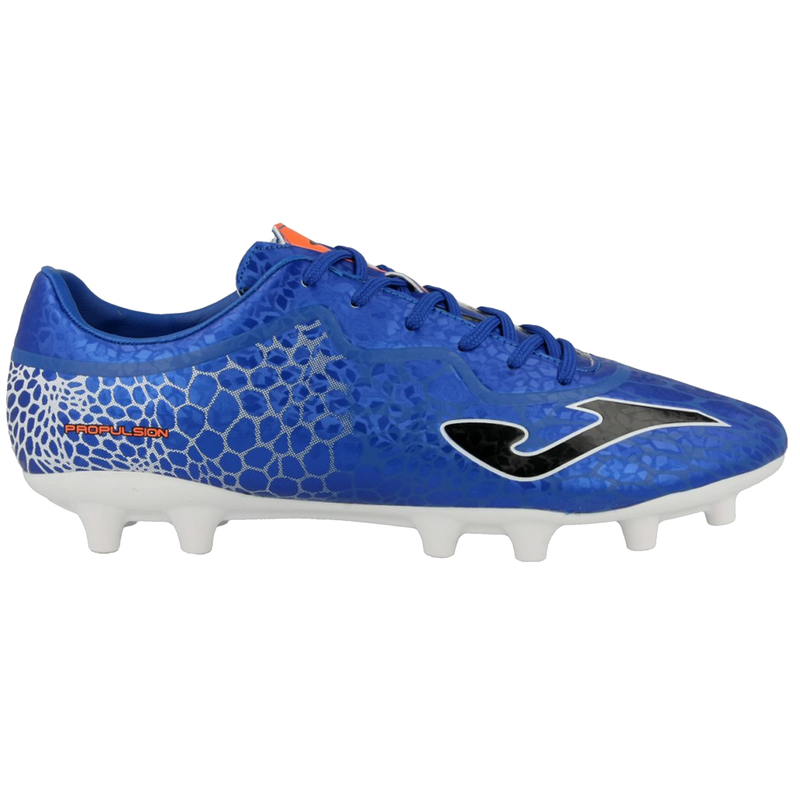 The Joma Propulsion football boots are designed for professionals looking for maximum lightness and the best fit. 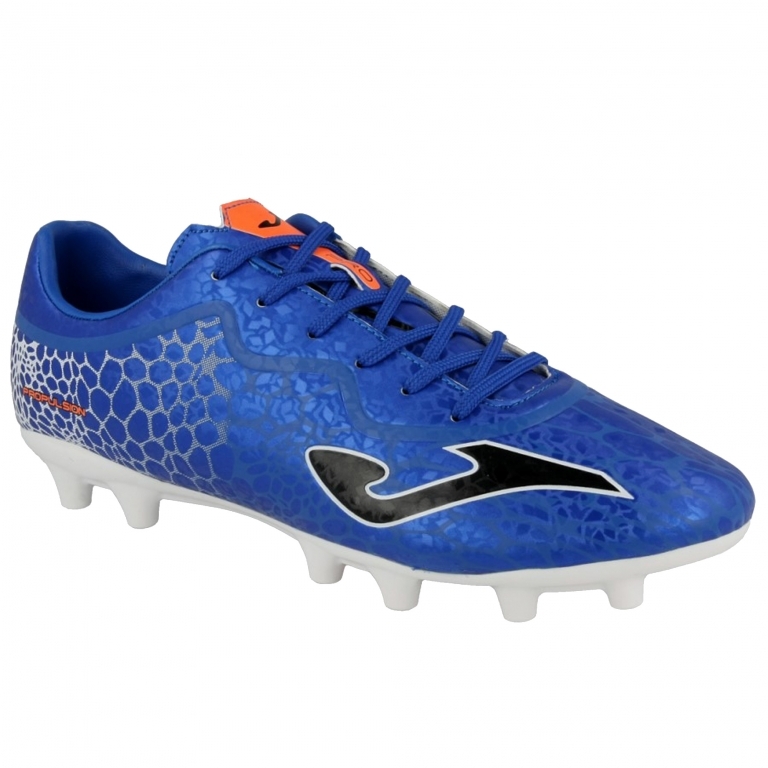 Each of its components, from the sole to its fitting, has been designed using the latest technology. 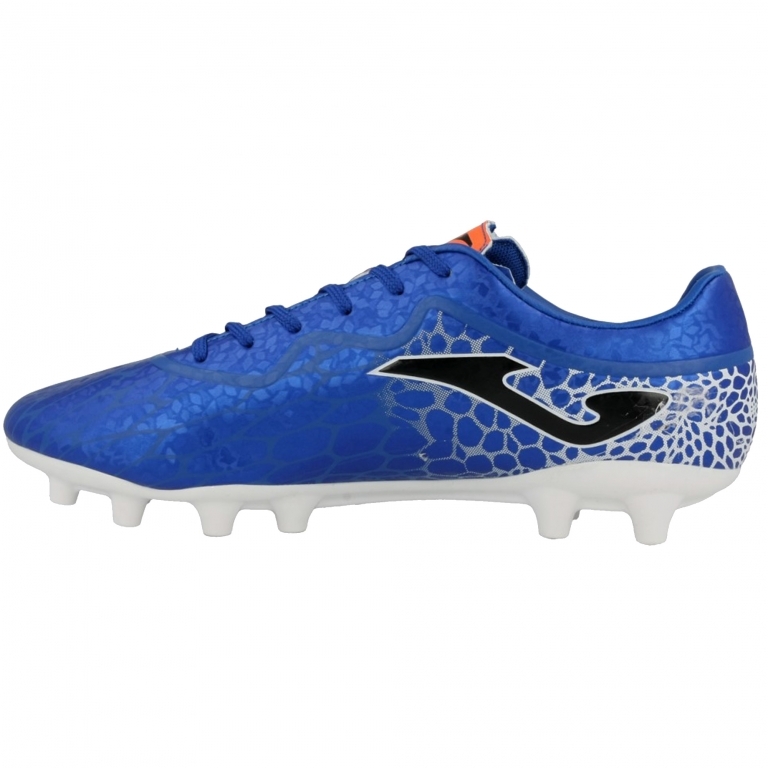 The upper is made of high-quality Micro-PU, which does not absorb water while retaining its original lightness, WATER RESISTANT technology. This high quality microfiber has greater toughness, extending the boot's useful life. With ONE PIECE technology, using a single, seamless piece, assisting its adjustment to the foot and preventing weight increase. And it includes as well M COUNTER technology: a buttress at the heel providing better protection and greater comfort thanks to its ergonomic shape. Piece made of PVC and Foam. 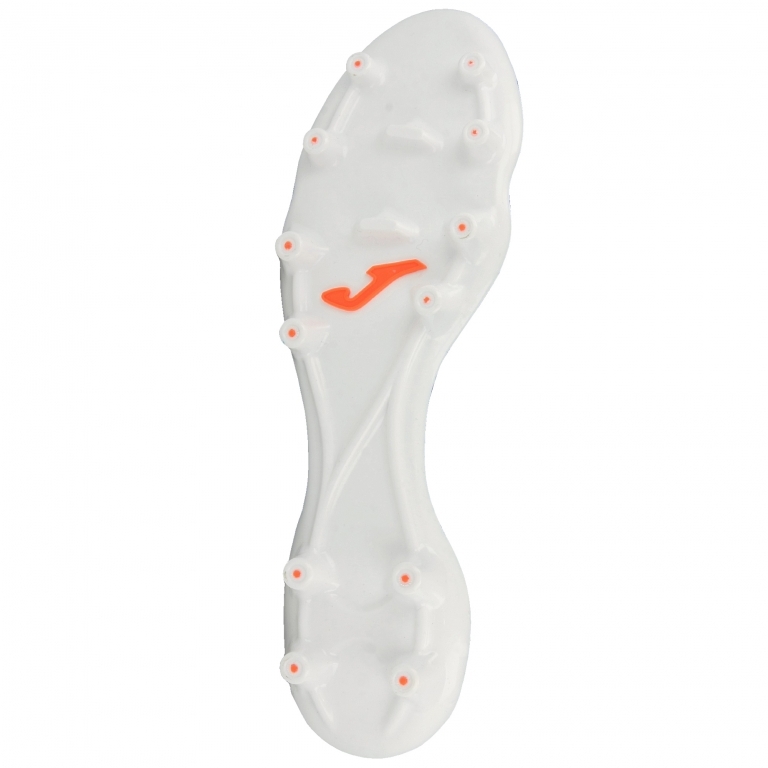 Smooth EVA insole lining contributes to the shoe's cushioning by absorbing foot strike impact. Matt multistud 09 sole. Composed of 14 fine studs placed according to foot strike biomechanics joined by a reinforcing structure. 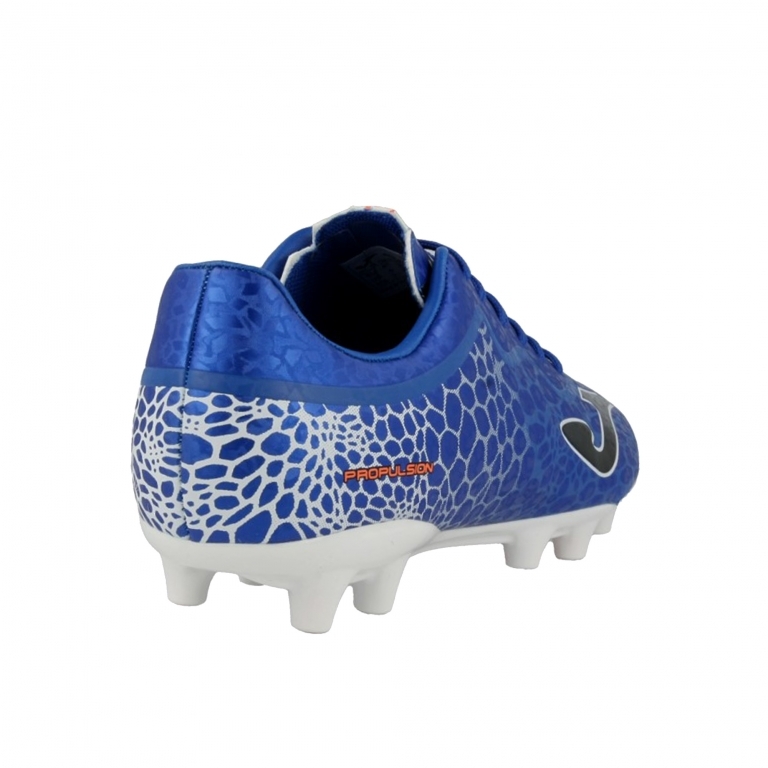 The last is rounded so as to form part of the 360-degree system ensuring the inner cavity of the boot matches the foot anatomy.